Ohhhhh! I had fun with the May Frog Dog Studio kit, Amazing Mold Putty and Amazing Casting Resin! 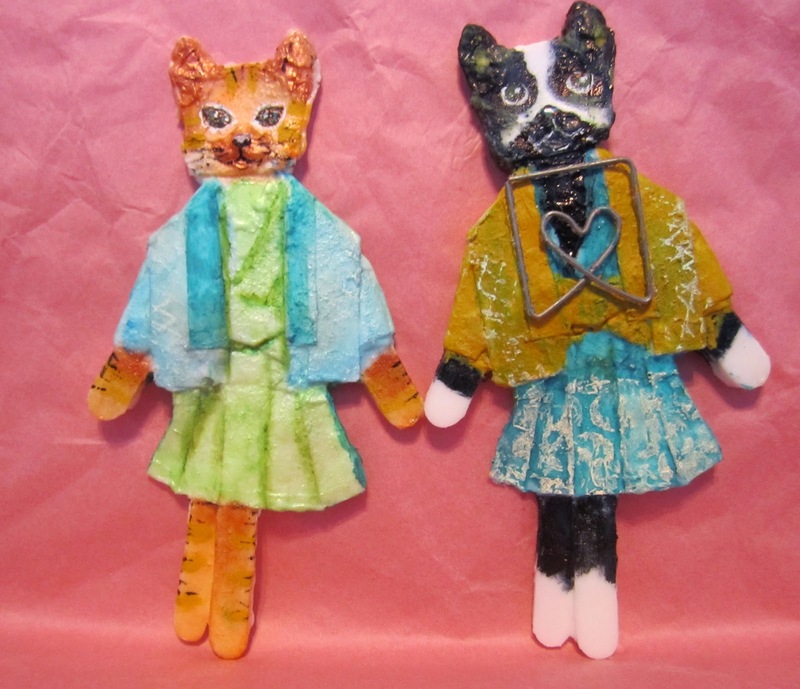 You won’t believe how I made these art dolls! Check out the AMAZING step-by-step at the Frog Dog Studio blog! Previous Post: The winner of the Daycraft Whale Animal Pal notebook is….